Let me distract you from the above scene for a moment. The ‘critter’ stamp is from the Republic of Maluku Selatan, which I had never heard of. A little bit of research (okay, Googling) later, I discovered that it is a region of Indonesia which fought for independence but never officially issued its own postage stamps. 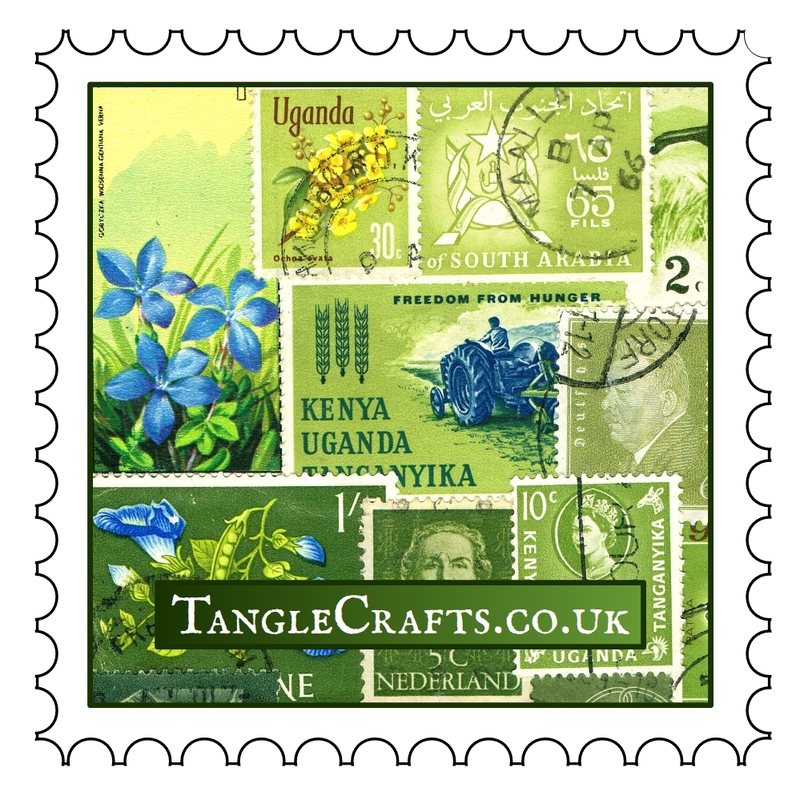 The designs such as the one in my collage above were a private issue from the 1950s but were sadly never actually used postally. Technically, they appear to count as ‘bogus’ stamps to collectors, worth little to nothing (I found a heated discussion about the series on a philately forum).